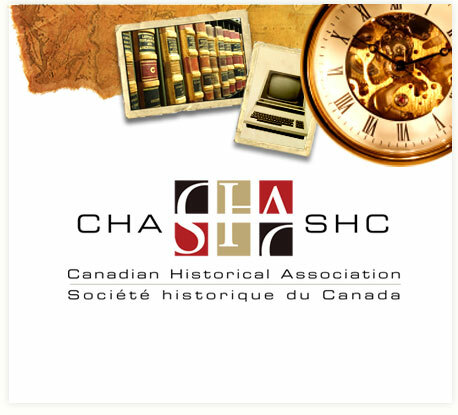 I always look forward to the annual meeting of the Canadian Historical Association (CHA): it’s a chance to catch up with colleagues and friends from across the country, learn about the latest research in Canadian history, and explore the history of a new city. Since 2012 I’ve attended the meeting each year, and also served for two years as co-chair of the CHA Graduate Student Committee. This year’s meeting in Calgary was especially meaningful, and not just because it featured one of the best banquet/historians’ dance parties of the decade (yes, historians dance, surprisingly well). During the annual awards ceremony I was thrilled to accept two awards. First, my 2015 article on 1970s Montréal cycling activists Le Monde à bicyclette won the Jean-Marie Fecteau Article Prize. 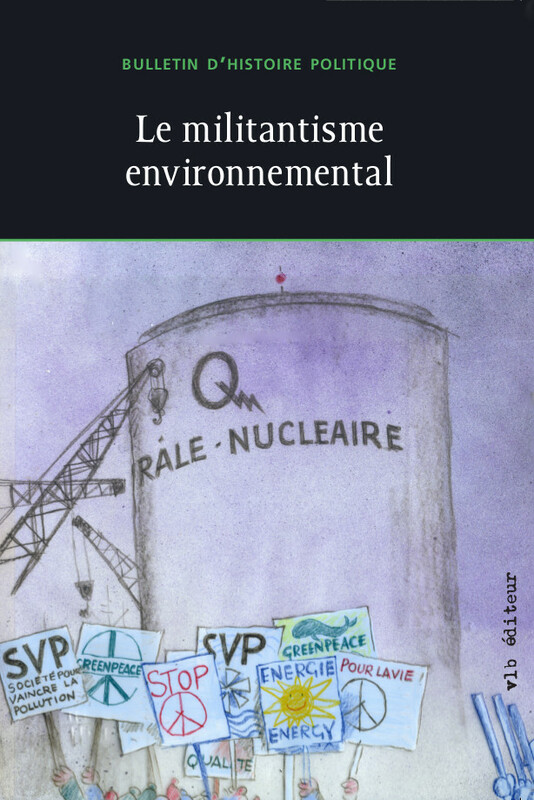 It was published in French in the Bulletin d’histoire politique in a special issue on environmental activism; while that journal isn’t yet available in open access, you can read an English version of the article here thanks to the University of Calgary Press. It was truly an honour to have my research recognized by the Canadian historical community, including so many scholars whose work (and dancing) I admire. Accepting the award was also a fitting end to a delightful and enriching research project that began back in 2013 in the garage of Cyclo Nord-Sud as I uncovered carton after carton of the Le Monde à bicyclette archives. Second, along with my fellow editorial board members Tom Peace and Jim Clifford, I was on hand to accept the annual CHA Public History Prize for ActiveHistory.ca. Since 2008, what began as a project organized by York history graduate students has grown into one of Canada’s most popular and impactful history websites. Our mission has remained the same: to connect historians with the public, and the importance of the past to current events. I started writing for ActiveHistory in 2012, and joined as an editor and public outreach coordinator in 2014. During that time I’ve seen firsthand just how much the site depends on the wider historical community for the quality and relevance of its content, as well as the discussion that always accompanies popular articles. We’re grateful that our work has been recognized in this way; we’d also like to emphasize that this award belongs not just to the seven editors, but to a wider community of historians, heritage professionals, educators, and readers across the country. This entry was posted on June 8, 2016 by Daniel in awards, conferences.